Skin looks smoothed, appears retightened and is more luminous. The Precious Cream offers triple action benefits to visibly reduce the appearance of wrinkles and help restore firmness to the skin. ** - Smoother skin : Skin is more supple and looks visibly smoothed*.- Firmer skin : From the first week, skin appears retightened. After one month,skin seems to regain its bearing. 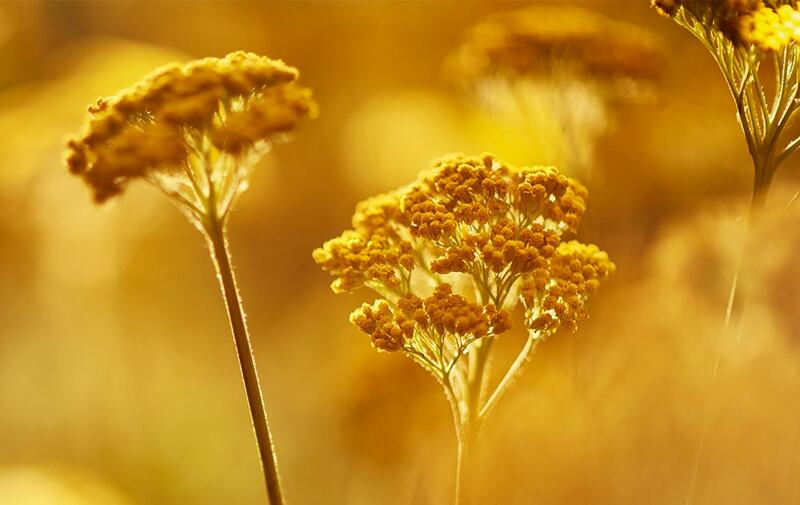 *- Protected skin : Nourished and comfortable*, the skin is protected against harsh environmental elements, which are partly responsible for accelerating skin aging.VISIBLE RESULTS*The skin is more luminous and looks revitalized, rejuvinated.Immortelle is a flower with exceptional longevity: it never fades, even after it has been picked. 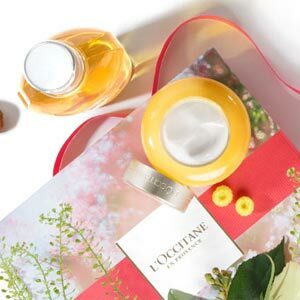 In order to guarantee the highest quality and the traceability of this golden flower, L'OCCITANE has invested in very first large-scale, sustainable and organic immortelle plantation program in Corsica. Immortelle essential oil is rich in active molecules that deliver unique anti-aging beauty results. * In vitro test on ingredient. ** In vivo test: satisfaction test on 53 women over 4 weeks. 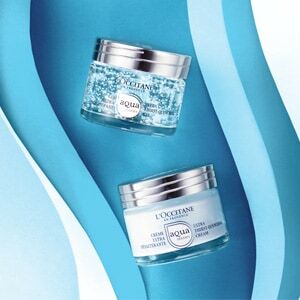 Over 4 week consumer test on 31 women, 91% of their skin is more supple. This has to be one of my favorite products, This cream soaks into my skin leaving it refreshed, hydrated and a subtle glow. The smell is amazing, I could never be without this product. A little goes along way, this is by far the best cream I have ever used - if you are thinking of buying this, don't hesitate - add it to your basket - you will not be disappointed.